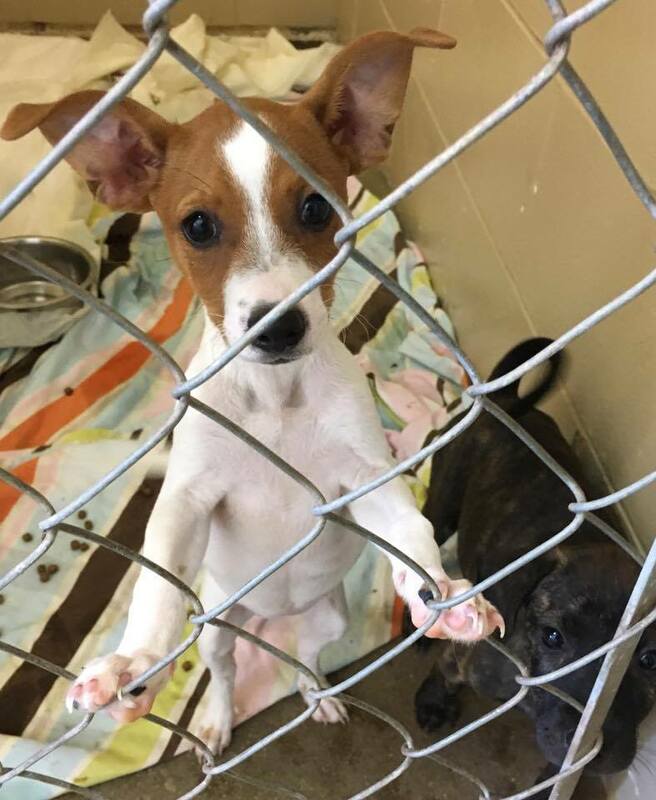 Sponsoring a kennel provides a great opportunity for families, community groups, organizations and companies to make sure our homeless animals have the best care and stay at our shelter. 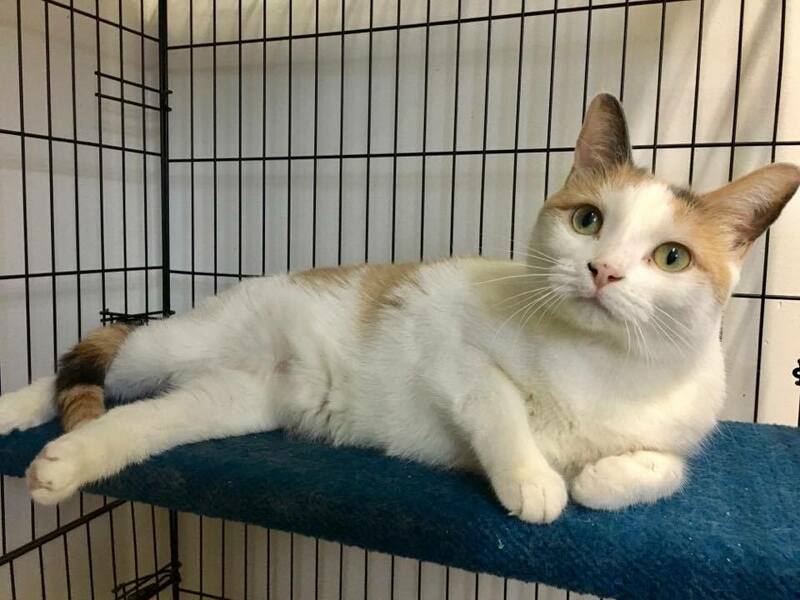 Stepping through our doors can be a confusing and frightening moment for a homeless animal, but it also signals the first step on their journey to a loving, permanent home. Sponsorships provide for the shelter kennel needs, basic veterinary care and vaccines for our animals. 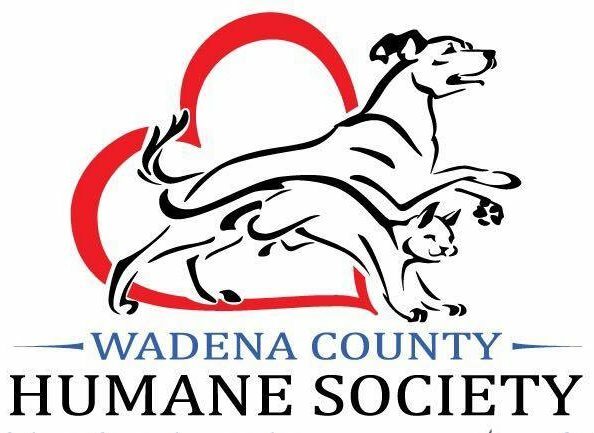 Donations will directly benefit the animals. A personalized plaque will display your generosity for an entire year and is a great way to publicly recognize your commitment to helping homeless animals in our community. 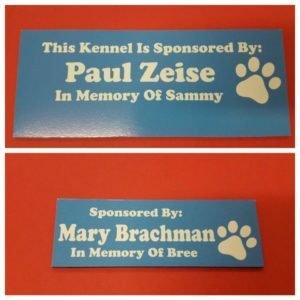 Kennel Plaque Sponsors may be In Memory of, In Honor of, or listed as an individual, family, friend, pet, company, organization or anonymous. It would make a wonderful gift for someone in their name or for their pet. Please allow 30 days for sign inscription.